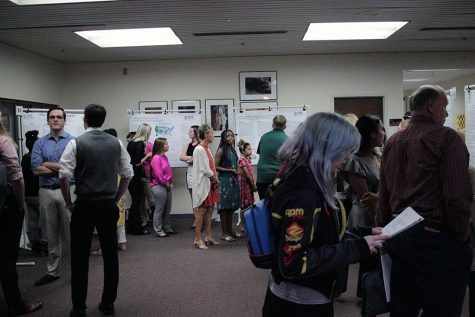 With a unanimous vote, the Student Government Association approved the Mustangs Entertainment Shopping & Attractions route, or MESA, at its March 3 meeting. 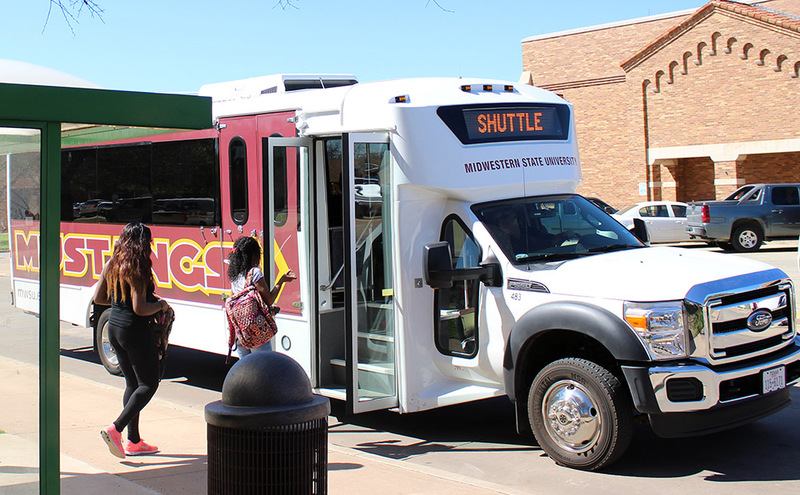 The bus route will serve as a weekend extension of the traditional Mustangs Shuttle with a trial run starting April 10. 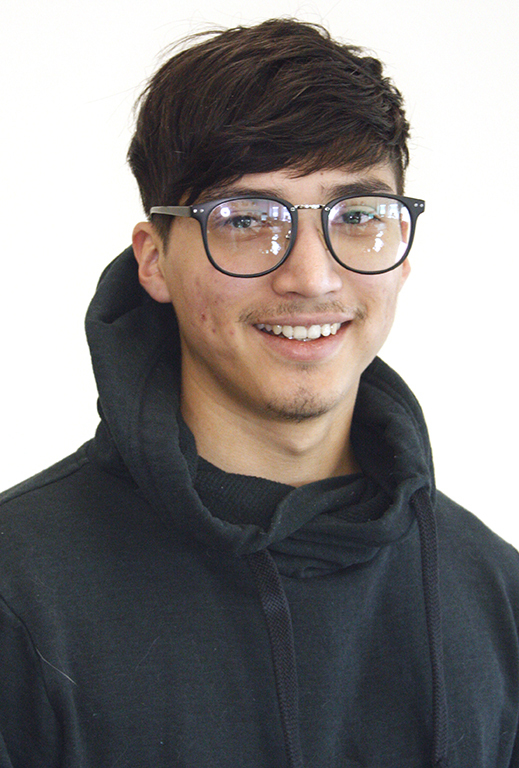 According to Marco Torres, psychology senior and Campus Culture Committee chairman, MESA is the result of Williams’ hard work and best reflects the interests of the students who will use it. The extended route is, however, up for improvement or termination depending upon their response in the coming weeks. 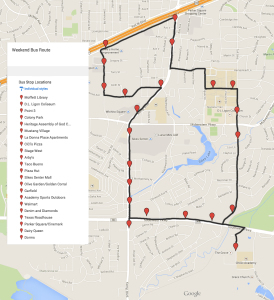 Map of the new bus route and the 21 stops. Throughout the 26 stops, students will have access to more than 30 establishments previously unavailable, such as the French Quarter Apartments, Stage West Dance Club, Chik-fil-A and Target. 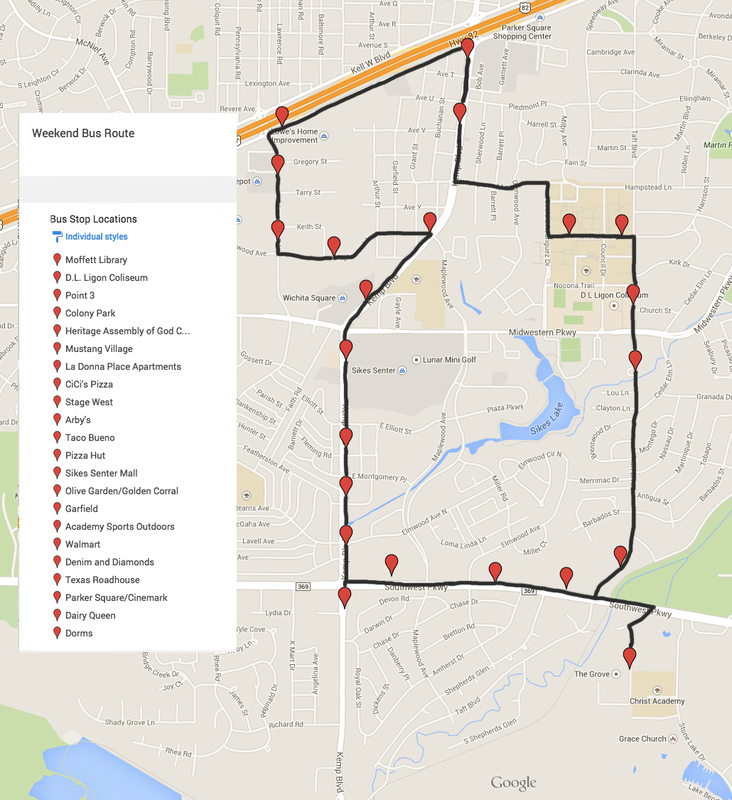 The shuttle will complete the 7.4-mile route in 30-minute intervals between 4 p.m. and midnight Fridays, and from 5 p.m. to midnight Saturdays. The schedule and route were determined according to the desires expressed by students and what was negotiated with the city of Wichita Falls. Williams said she hopes her constituents will now follow through with their requests. 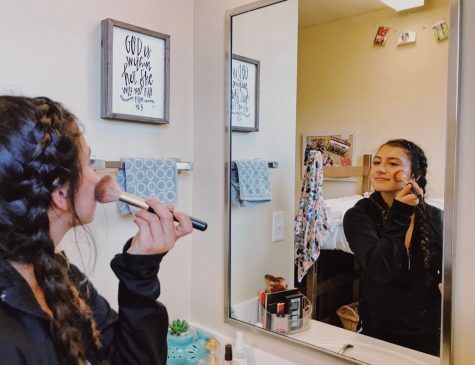 Though MESA benefits students in ways as never before, Torres said its strict evening schedule limits shopping and entertainment excursions—possibly to the point of discontent. He emphasized that changes could be made in the future based upon research his committee will conduct at the end of the semester. 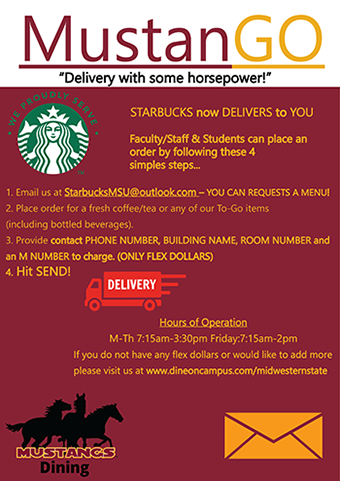 Participation will be documented by the MESA drivers through the scanning of university identification cards. 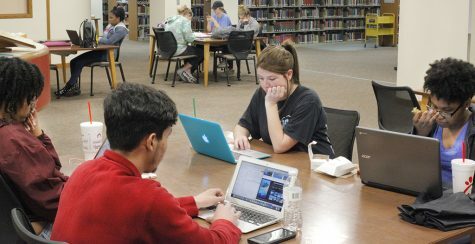 This information will be used to determine the success of the program, and for this reason Torres encourages students to experiment with it whenever possible. ASF info: Opens Friday, April 10. 21 stops. Runs Friday, 4 p.m. to midnight and Saturday, 5 p.m. to midnight.